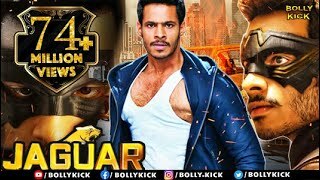 South Indian Movies Dubbed in Hindi Full Movie 2019 New : Jaguar : S S Krishna (Nikhil) studies in a medical college, which is owned by media mogul (Sampath) and his friend. 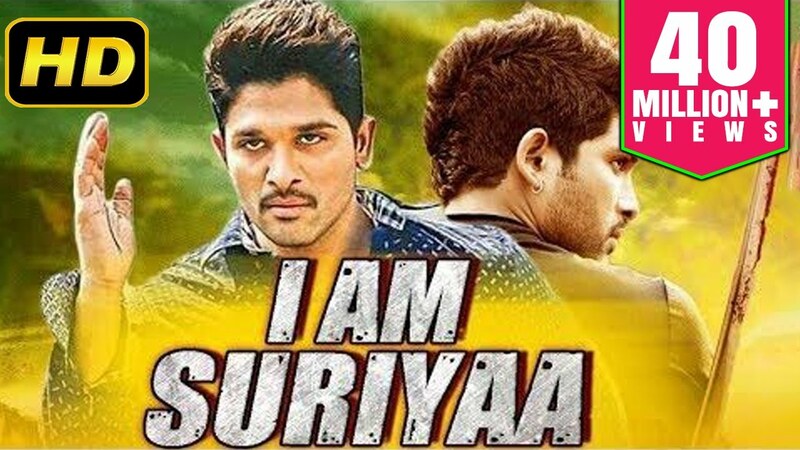 Krishna claims to be orphan likes his classmate (Priya) whose brother is an idealistic senior medical student.Krishna who kills people wearing a mask starts provoking Priya's brother to become a leader. What is his motive behind it? Why he is killing people with the name Jaguar? 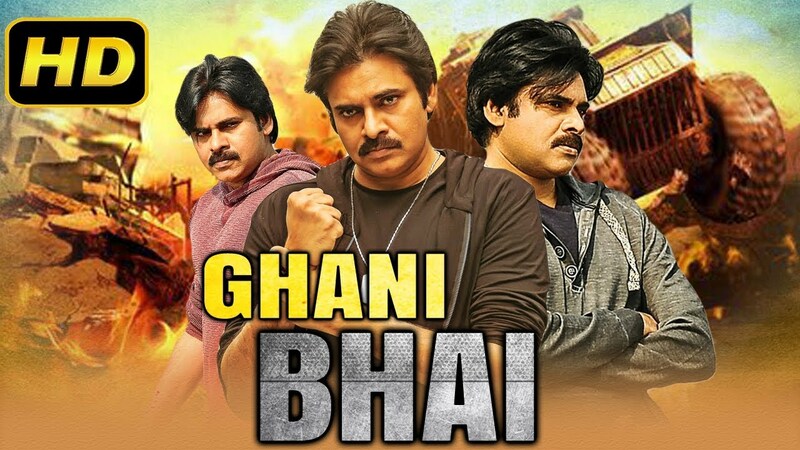 Will CBI officer (Jagapathi Babu) nab him before he kills the villains?